Our beautiful range of background lighting is perfect for creating the atmosphere you want at your event. We pride ourselves on being able to provide functional lighting that can be controlled remotely so that the mood can be set and the light can be controlled during the day and night. Our indirect heaters are positioned outside the marquee with a duct is fed into and warms the marquee.  They are thermostatically controlled. There are few nights in the year that you should risk going without. 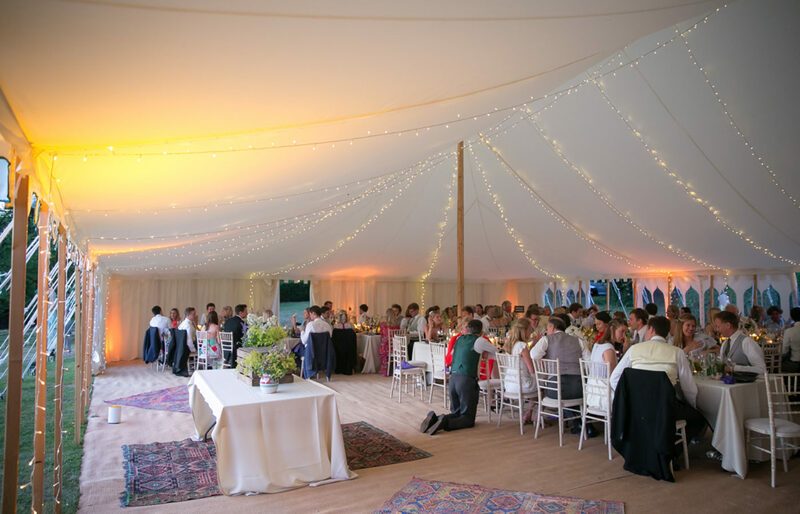 What a shame it would be to have the most beautiful marquee, the most stunning flowers and delicious food if you and your guests are miserably cold. Good lighting is critical for the right atmosphere, and we pride ourselves on being rather good at this! Our many years of experience has allowed us to broaden our range of what people want, and given us the flexibility to adapt to your needs – quickly and efficiently. 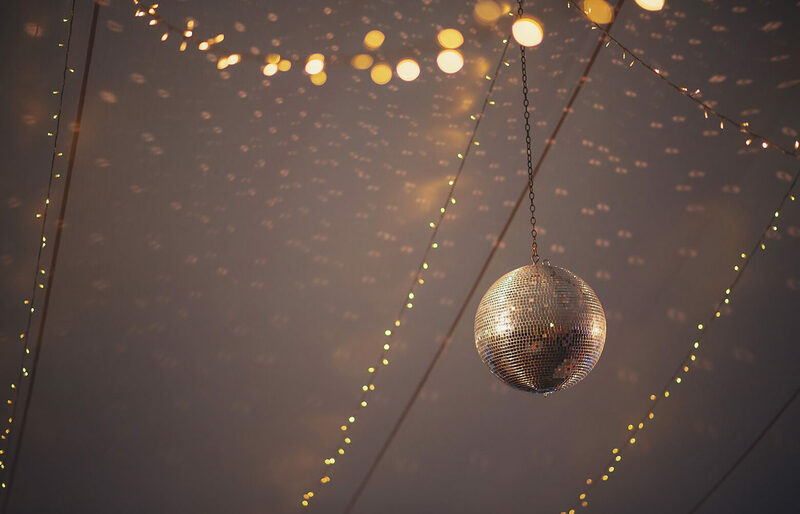 We supply some decorative lighting, ranging from indoor chandeliers and fairy lights to create the perfect twinkle for your event. The style and feel of the decorative lighting that we provide are designed with your event in mind, so you only ever get the best. We understand that keeping warm in a marquee shouldn’t cost the world, so we have worked tirelessly to provide you with options to heat you during the winter. 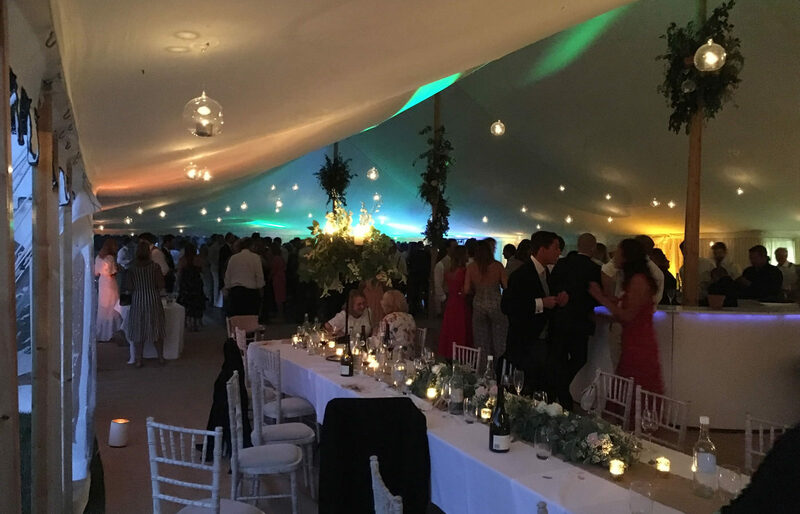 We use thermostatically controlled heaters in order to keep the marquee warm in the winter – this way you won’t need to dance the night away to keep warm. We supply the heat through a duct and under the walls of the marquee. We understand that not everyone wants to be inside during the event, and as such we extended our range to include patio heaters that are available for hire to keep all of your guests warm. If you would like to discuss our heating options, or any part of your project, please contact us today on 01985 840705 or contact us.